While fellow group leader Jim is going to N. Ga BBQ, Ami is leading a group to Jim's Smokin Que (in North Georgia). Confused yet? This drive will get to enjoy GA 348 on the way to dinner, and again coming back! 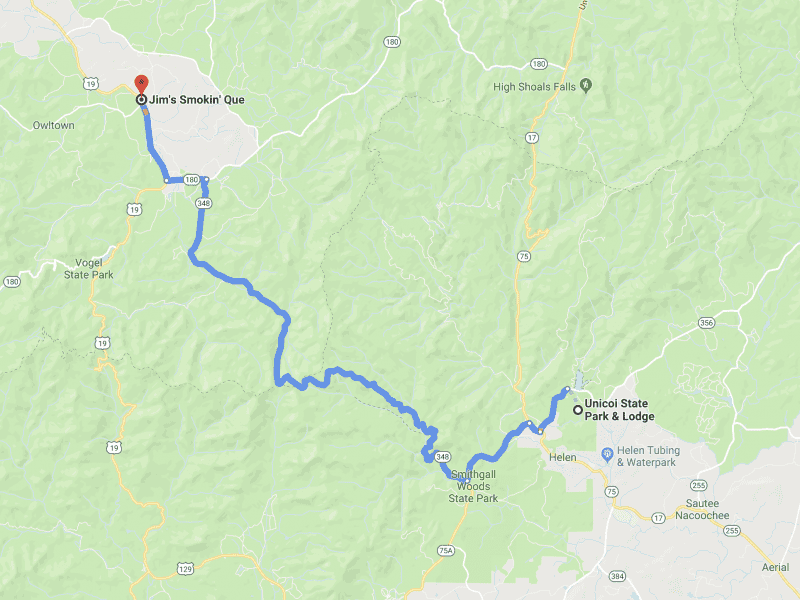 What better way to kick off QDM than with curvy roads and BBQ? This drive is limited to 20 drivers. 19 have signed up already.